For Champaign retailer Checkered Moon, the stars aligned. 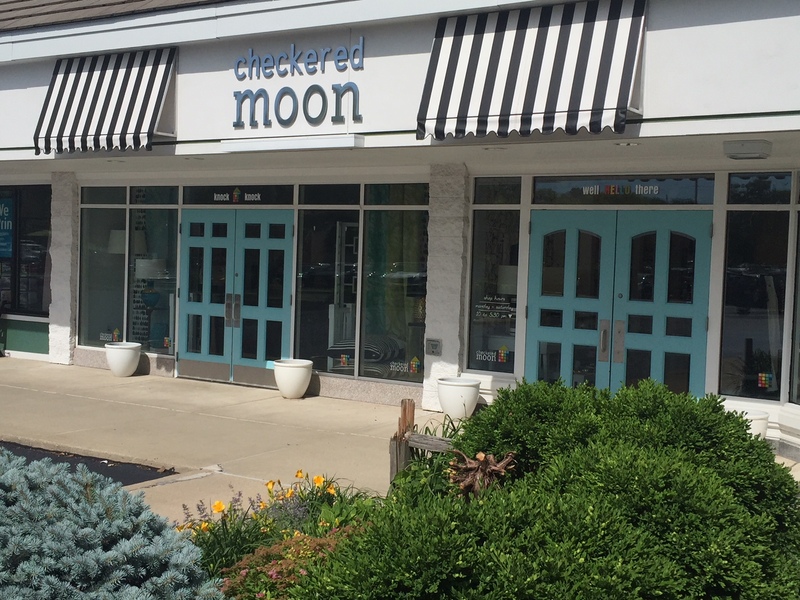 Checkered Moon will move from its current location in Old Farm Shops (1721 W. Kirby Ave.) to the space previously occupied by Snooze, at the Carriage Center on South Neil Street. The new space, about 3,600 square feet, encompasses the former Snooze building along with a smaller spot behind it that will be connected. Construction has begun, and Crow said the current Checkered Moon will remain open through mid-September. After about two weeks to conduct the move, the new store is set to open Oct. 1, which happens to be the business’ 18th birthday. 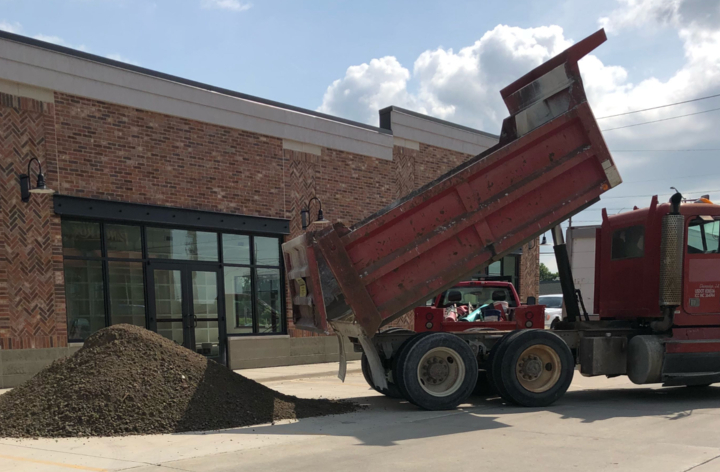 It’s the store’s interior design and children’s areas that have sparked growth, Crow said, and they’re a major reason the business is expanding. The design portion of the business was added about seven years ago. Carriage Center is the future home of another longtime Champaign staple, Champaign Surplus, which is moving (and becoming Champaign Outdoors) to a space in a building just behind Checkered Moon at 2016 S. Neil. With the move, the new store’s hours will be adjusted. Crow said the Monday-Saturday hours will be 10 a.m.-5:30. 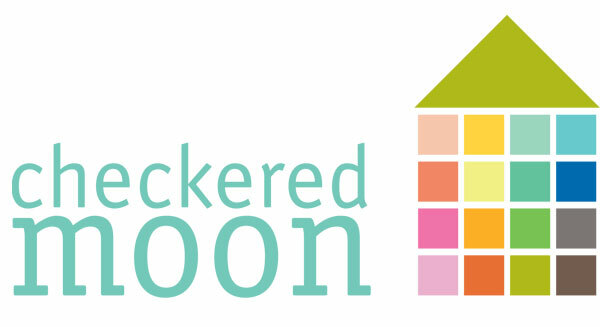 The new Checkered Moon will be open on Sunday (hours TBD) and for one evening during the week, tentatively set for Thursday. The soon-to-be 18-year-old is ready to leave the nest and start a new chapter in life. For updates, check the store’s Facebook page and website. Want more news like this in your inbox? Sign up for our weekend planner email newsletter.